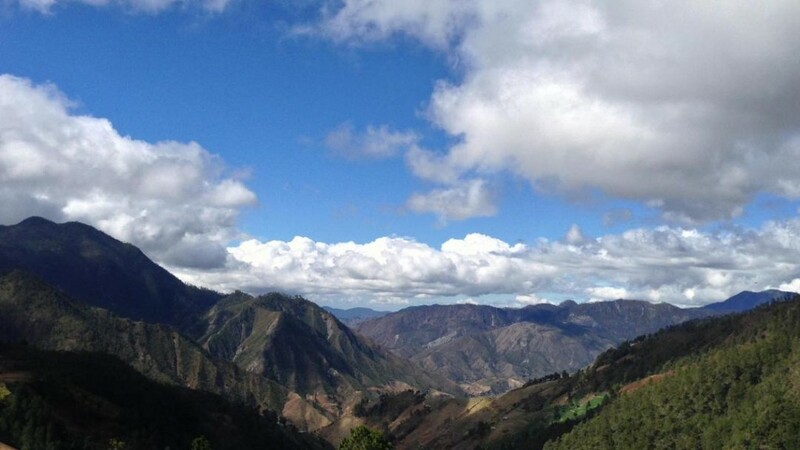 Climb the highest mountain in the Caribbean, a one-of-a-kind adventure for all mountain lovers and hikers. 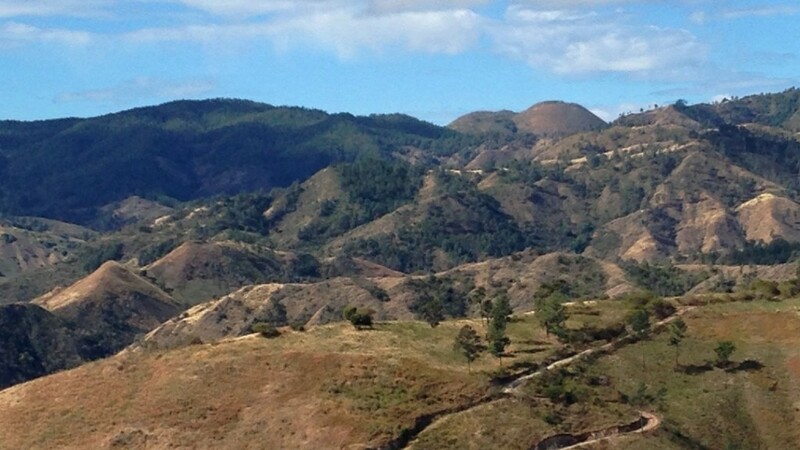 The Dominican Republic is the most mountainous island of the larger Antilles. Four mountain ranges cross the island from the northwest to the southeast. The “Cordillera Central” is the largest with over 155 miles length and 37 miles width. The Pico Duarte with its 3098 meters (10,127 feet) is the highest peak of this mountain range and of the entire Caribbean. 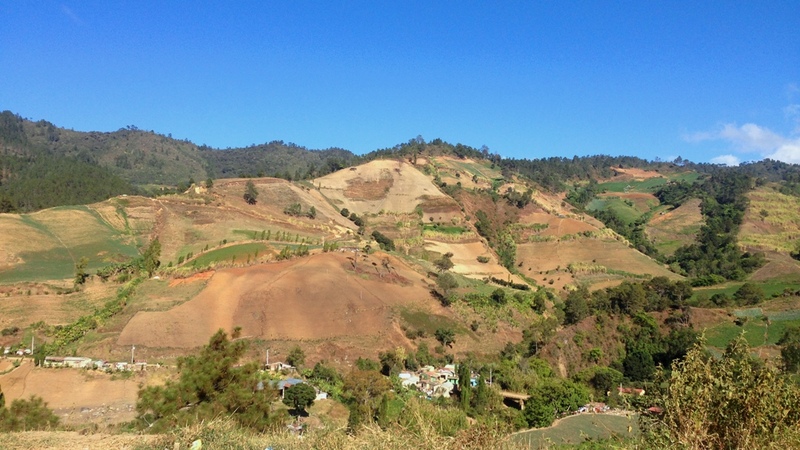 During this mountain tour of several days, you discover a unique natural landscape which presents itself in a fascinating manner, passing through several climate zones. 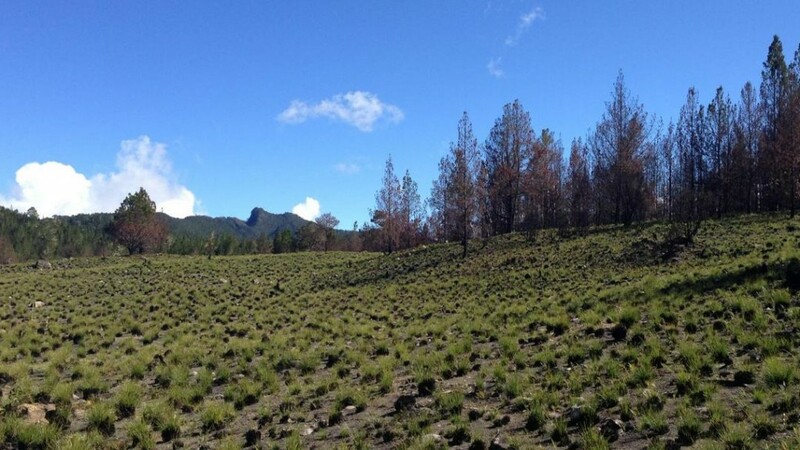 Start hiking through tropical landscapes, then advance into pine trees and denser forest. Walk along crystal clear mountain rivers and eventually reach the rocky summit. A special hike in any case! 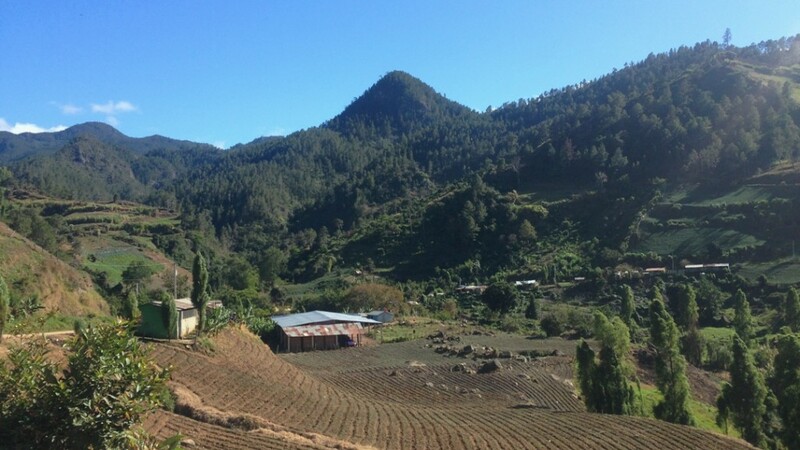 Early in the morning you will be picked up and taken to Constanza, a town surrounded by the mountains of the Dominican Republic, located 4,101 feet above sea level, the highest elevated town in the whole Caribbean. 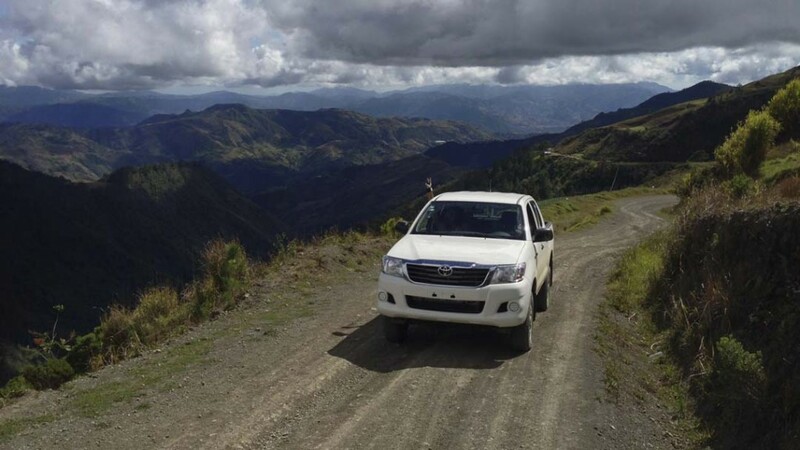 From Constanza you continue in a 4 x 4 jeep until reaching the national park “José del Carmen Ramírez”, where the hiking tour to Pico Duarte starts. 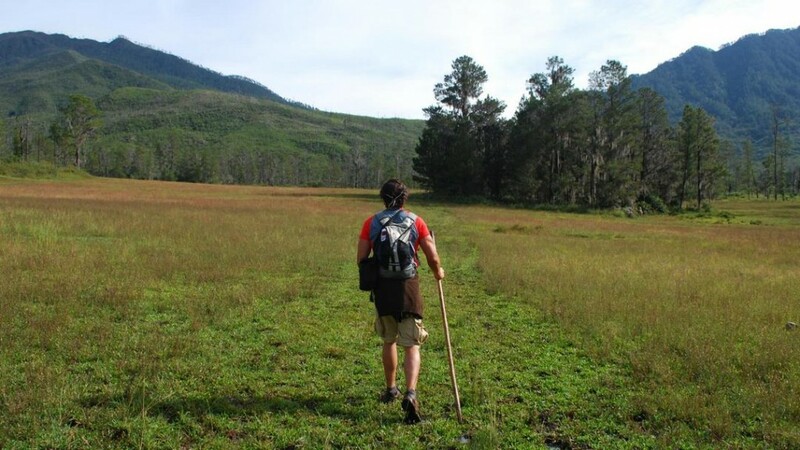 After hiking approximately 5 to 6 hours, you reach the visitor center “Valle del Tetero”, where you will spend the first night. In the morning you resume your hike and after several hours you will come across the spring “Agüita Fría” (cold water) at an altitude of 8,694 feet. This is the highest spring of the Caribbean, which is the source of the river “Río Yaque del Sur”. 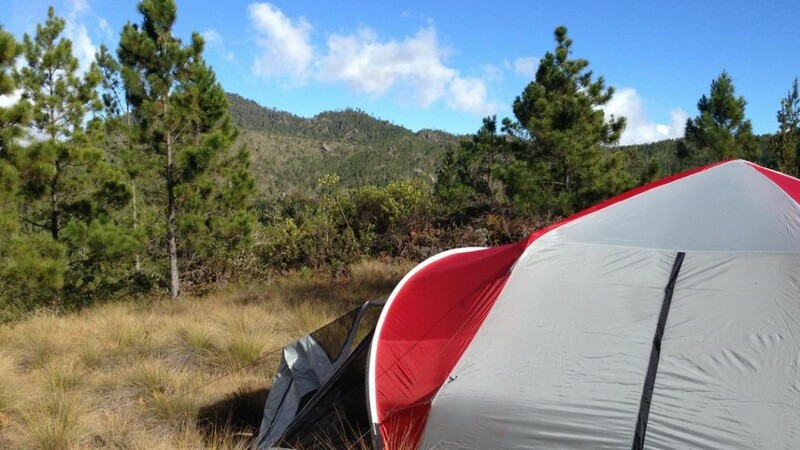 Now you are closer to the mountain chain of the Pico Duarte. You cross the mountain crest of Loma Rusilla and enjoy the beautiful view. A little later you arrive at the mountain cabin called “La Compartición”, located at an altitude of 8,038 feet, where you stay overnight. After breakfast it’s only a short distance until you reach the highest point of the Dominican Republic and the whole Caribbean: Pico Duarte! Spend some time on the peak to admire the beautiful landscape and enjoy a marvelous panoramic view. Late in the afternoon, you arrive back at the small cabin of “Valle del Tetero”, where you spend the third night. Hiking to the peak of Pico Duarte. 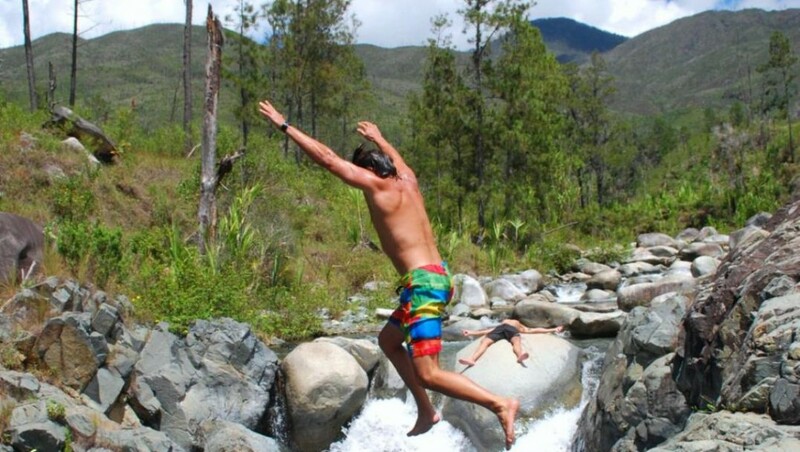 On the way back to Constanza you make a stop at the mountain river Yaquecillo, where you have earned a refreshing swim to get reenergized. Towards the evening, you will be brought back to Santo Domingo where where your holidays continue. The Private Tour includes one private English speaking guide. Please enquire for a detailed quote according to your travel dates or if an English speaking guide is not needed! Shared tours will take place on the following dates if a minimum of 10 participants will attend. Dates are subject to availability. The Shared Tour includes a Spanish speaking guide. If you require an English speaking guide please enquire for a detailed quote. Tuck the entire luggage in a large backpack or a bundle, not in a suitcase. To protect your clothes from rain and other weather conditions, squeeze your personal luggage in a plastic bag before storing it in the backpack.